A frequently-used along the eastern shore of Barnegat Bay off Ocean County’s northern barrier island may soon be dredged, officials have confirmed. 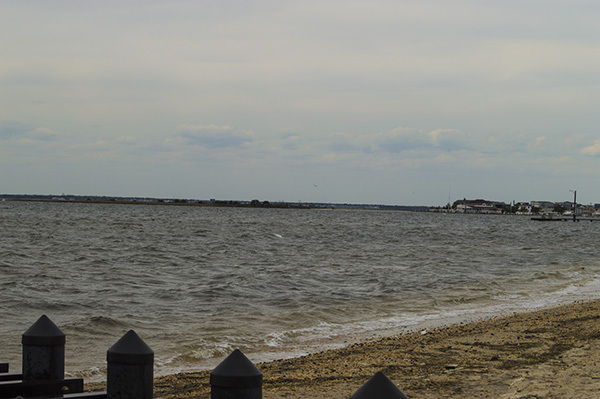 Lavallette Channel, which runs from Ortley Beach to Ocean Beach, will be dredged once a plan for the dredge spoil produced by the project is decided upon, said Mayor Walter LaCicero. Lavallette officials said they may approach the state over whether the sand can be used to replenish certain areas of the bay beach. The plan is still in the earliest stages, the state Department of Transportation told Shorebeat. “NJDOT has a project in the design phase for the Lavallette Channel that we expect to submit for permitting in the near future,” said agency spokesman Kevin Israel. The channel maintains depths of about 6-8 feet through most of its length, however it has become shallower in recent years in the area closest to the midpoint of Lavallette and its northern reaches closer to Ocean Beach. The channel also suffered from obstructed depths after several bulkheads collapsed during Superstorm Sandy, leading debris to be deposited in the waterway. Farther down the bay, in southern Ocean County, Israel said the state has awarded a contract to dredge Double Creek Channel, which leads from buoy marker 42 to Barnegat Inlet. 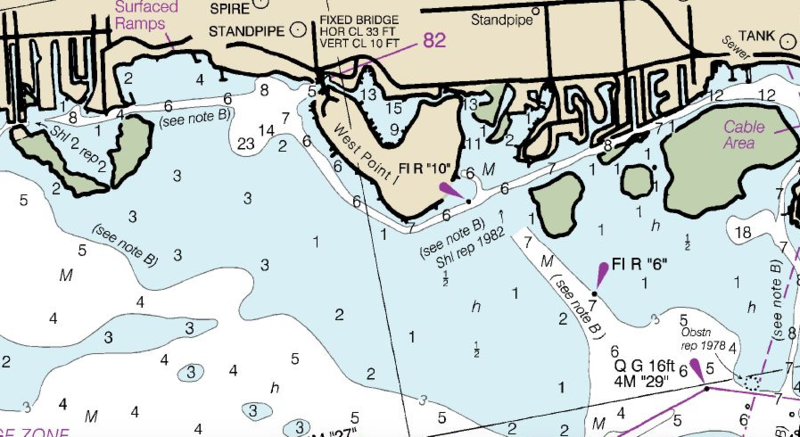 The channel has been closed since 2014 due to shoaling. The work will be completed by the Great Lakes Dredge and Dock Company and will begin in the fall.